Insurance companies compete for your policy & you save money in the process! The Healthcare Act can be confusing. 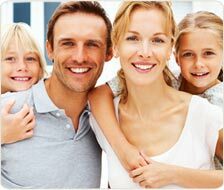 We locate your best health insurance options in and out of the enrollment period, and help you avoid tax penalties. *All content provided is for informational purposes only and no guarantee of the accuracy is hereby implied. The information was discovered by researching the Affordable Care Act and is subject to change. We are not endorsed by the US Government and have no affiliation with them. This is not the healthcare exchange. FindObamacareHealthPlans.com is an independent marketplace and is not a federal or state Marketplace website. 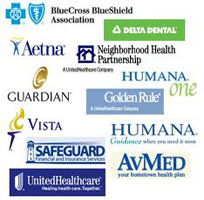 FindObamacareHealthPlans.com does not sell insurance directly to consumers, is not affiliated with any exchange, and is not a licensed insurance agent or broker.